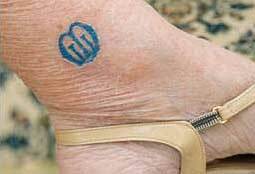 Grandmother Joyce Shelton (85) celebrated her golden anniversary as a Mothers’ Union member with a visit to the local tattooist to have the Mothers’ Union emblem tattooed on her left ankle. Joyce who lives in Stokesley, 10 miles south of Middlesbrough, was keen to celebrate over 50 years as a member of the family based charity. She said she spoke to the local tattooist before settling on the Mothers’ Union emblem design: “It took 10 minutes and didn’t hurt”. 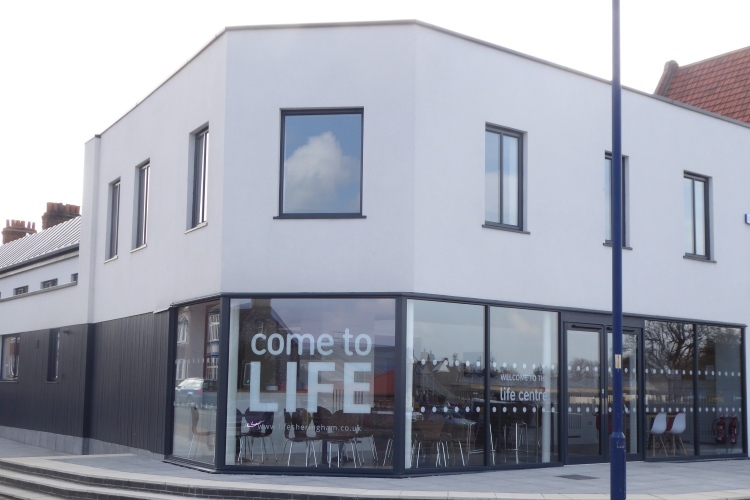 Joyce’s tattoo has now become a talking point among her friends and family, as well as her groups of friends at the local Mothers’ Union group. Joyce said; “There were a few raised eyebrows and they all gathered round to have a look.